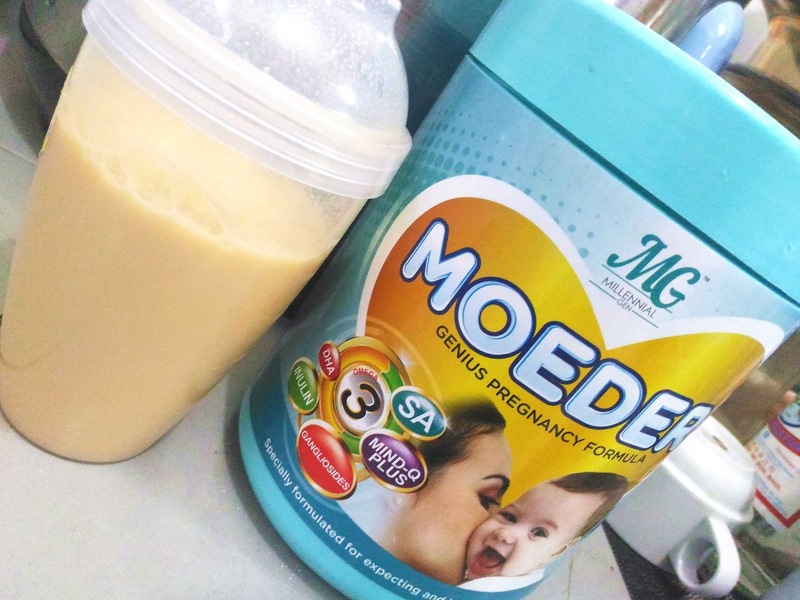 Moeder will benefit to breastfeeding, pregnant women & infrant as everyone knows it. 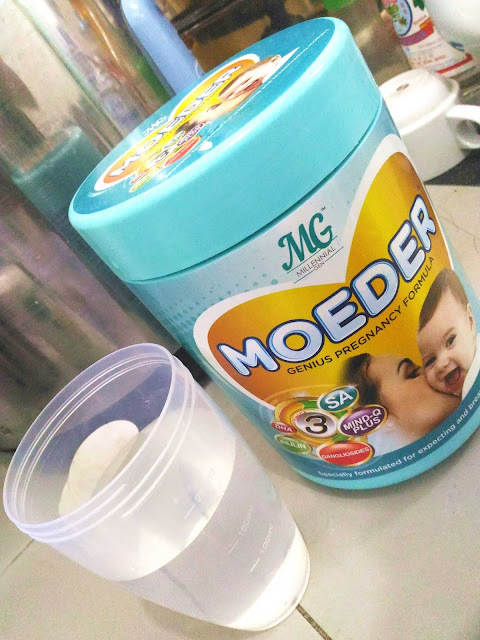 NOW I am want to tell you - Moeder More than A Breast Milk Booster! It is good for the Beauty Women Here! Since Moeder using goat's milk, not cow milk, much gentle on the stomach! 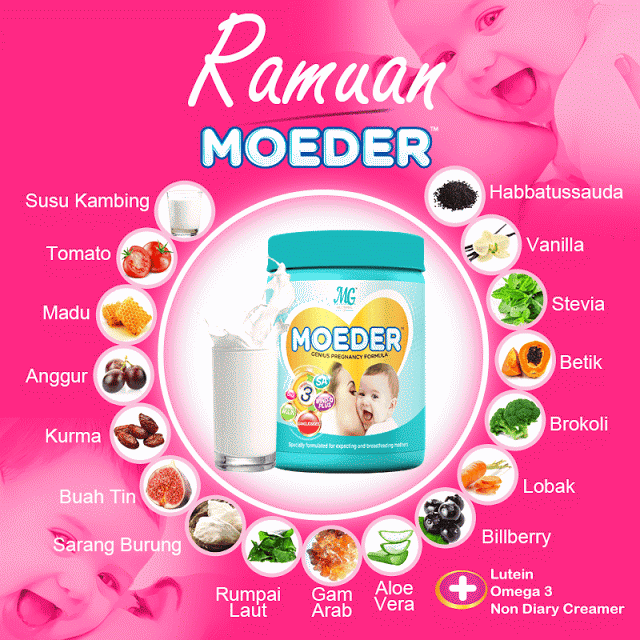 No diarrhea phenomenon, I take Moeder as breakfast + afternoon tea meal. 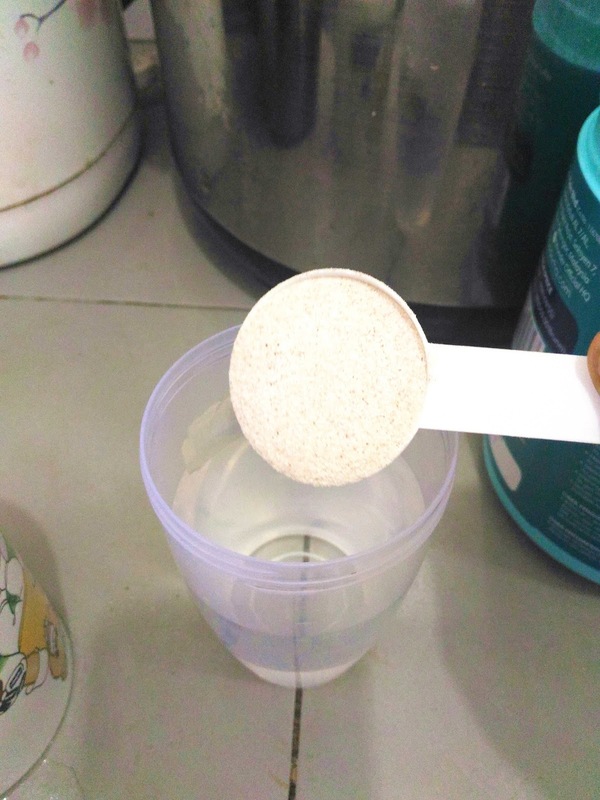 filling enough, Like the taste, a little vanilla and Horlick taste. Moeder using stevia, so diabetic pregnant women can drink, not afraid of blood sugar level! when some of them asked why am I losing weight ! 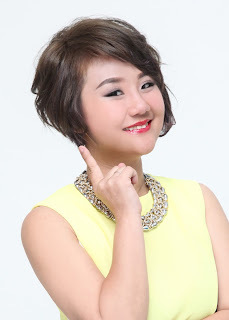 Taking Moeder not only make me lose weight, but also my skin tend to pinkish & smoother ! So now sometimes I do not apply thick layer of foundation also can go out! Yes, so that Moeder not just to nursing mothers, pregnant women, infants now! 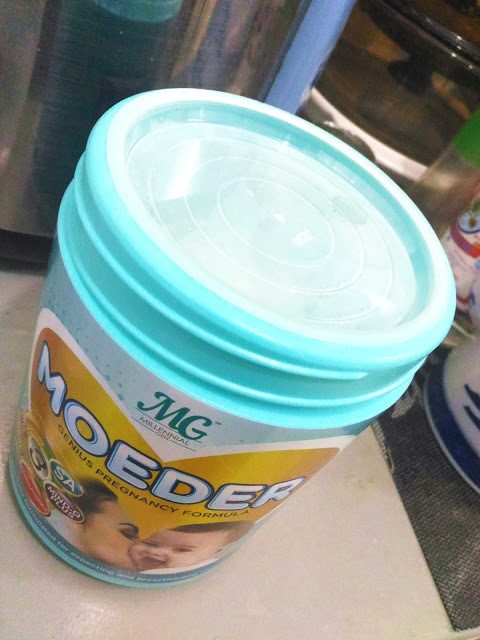 Because there are bird's nest ingredients, Girls Out There,You can drink Moeder as supplements! I am going to continue taking Moeder as my breakfast! One day 2 cups will do. 1. Provide energy to the mother. 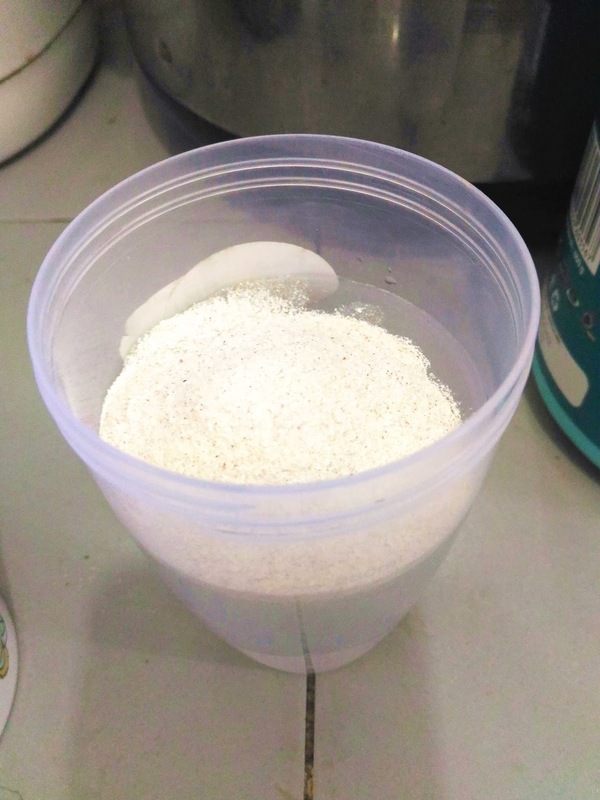 2. increase and thicken the milk production. 3. Helps eliminate cellulite effect of pregnancy. 4. Helps treat internal injuries during childbirth. 5. Preventing obesity, whitening and moisturise the skin. 1. Strengthen the baby for pregnant women. 2. Provide more energy during childbirth. 3. Prevent back and spine pain when pregnant. 4. Improve body force, stamina and energy during pregnancy. 5. 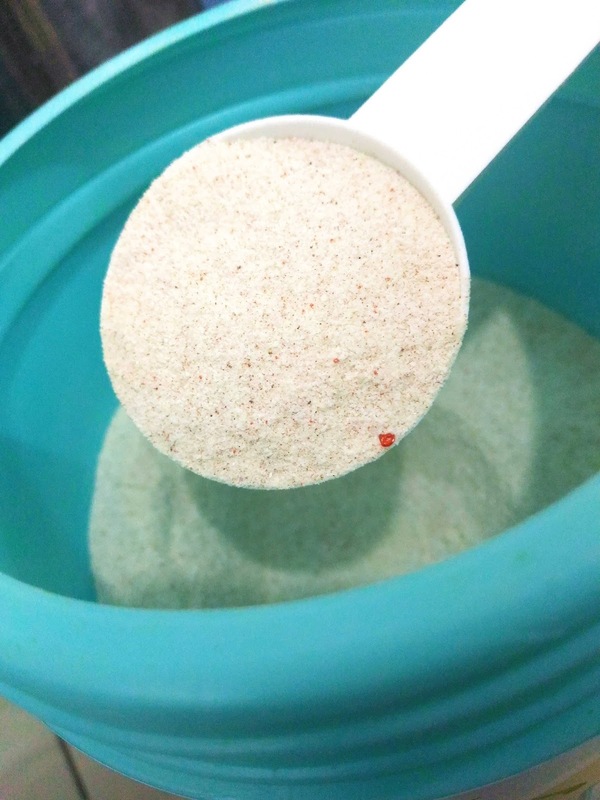 Improves skin of pregnant women. 2. Helps strengthen the baby's lungs. 3. Reduce the risk of yellow fever. 4. Assist the infant brain fitness.